The first thing an employer needs to do is to conduct a head count of the staff on 1st April including your casual, part-time and full time staff. You can exclude casual workers who didn’t work during the month of March 2018. Also, exclude directors and contractors. If you have more than 20 staff you need to prepare for Single Touch Payroll and report on 1 July 2018. If you have under 20 staff you can either relax for a year or start reporting now, be organised ahead of the rest. Make sure you are using the most upgraded version of your software. 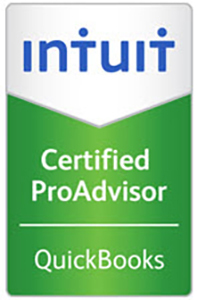 If you need to speak to one of our consultants about your upgrade options or need assistance upgrading please contact us. MYOB has released their STP version of AccountRight and this will be updated further as legislative changes occur. 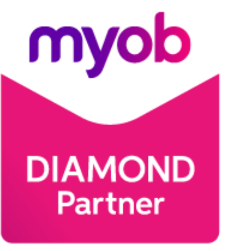 If you do not have a current MYOB subscription please contact us to arrange this on your behalf – MYOB Software. Once you have upgraded MYOB to the most current version you will see a new icon in your payroll command centre called Payroll Reporting. Step 1 will be easy if you are already using MYOB Pay Superannuation as most of the employee details will already be compliant. Step 2 if you need help with setting up the STP payroll categories feel free to contact us to engage our services. If clients have poor internet connection or don’t wish to store their file on the cloud they can upgrade the file to version 2018.1.1 and store the company file locally on a computer or share on a network. The file does not have to be LIVE on the cloud. MYOB will release the next stage of STP in due course. If you have managed to set this all up yourself well done! If you want to engage us to help you or review your set up please call 1300 896 732 to make a time for one of our team to assist you.